OneClickReturn.com is a unique online service connecting owners and finders of lost items in the quickest, safest and most efficient way possible. The system, which doesn't track user location nor requires a battery to operate, is 100% safe and works globally. 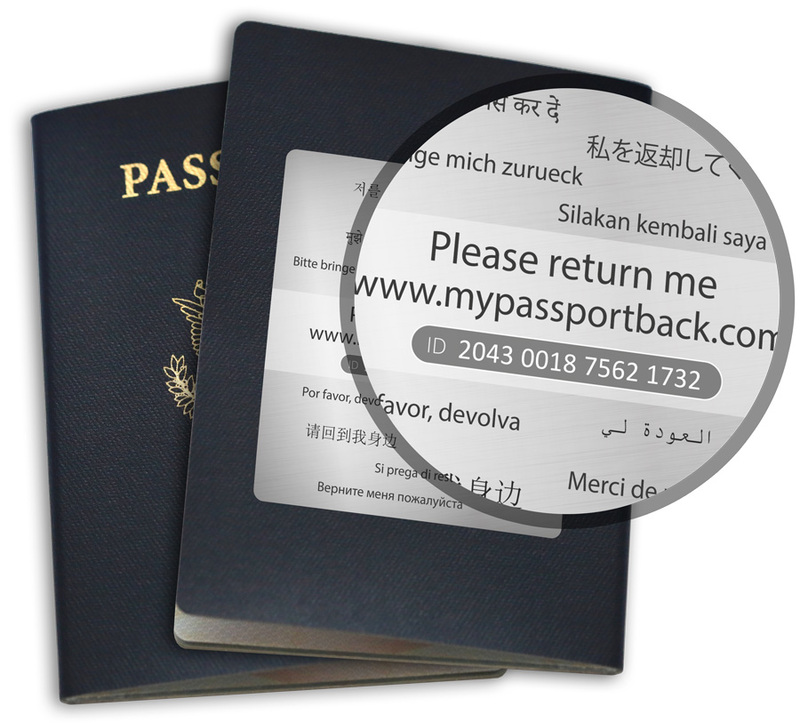 There is simply no easier way to get a lost item back in minutes, no matter where you are in the world! 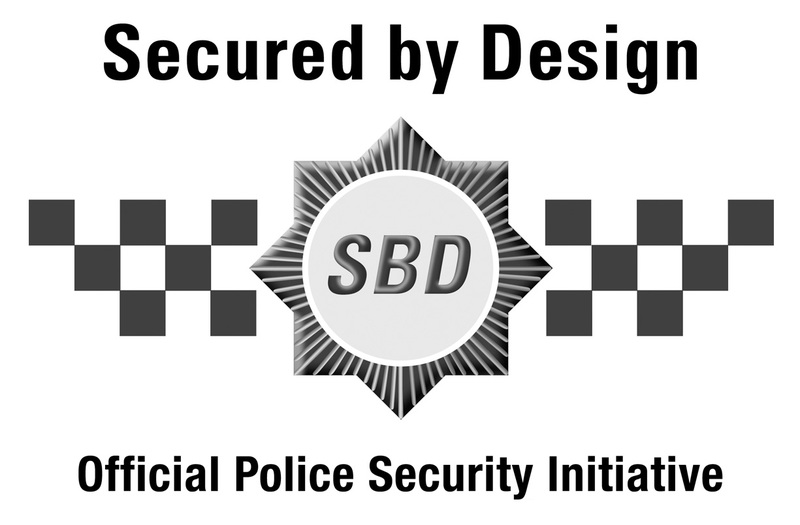 OneClickReturn is powered by technology from Keyfetch which carries the 'Secured by Design' certification from the Association of Chief Police Officers (ACPO) in the UK for the safety benefits it brings to society.